The Parental Leave Extension: New Rules, New Costs? Posted on January 23rd, by Julia Sustakova in HR Management, Human Resources, In The Media, Recruitment, Workplace Wellness. Comments Off on The Parental Leave Extension: New Rules, New Costs? 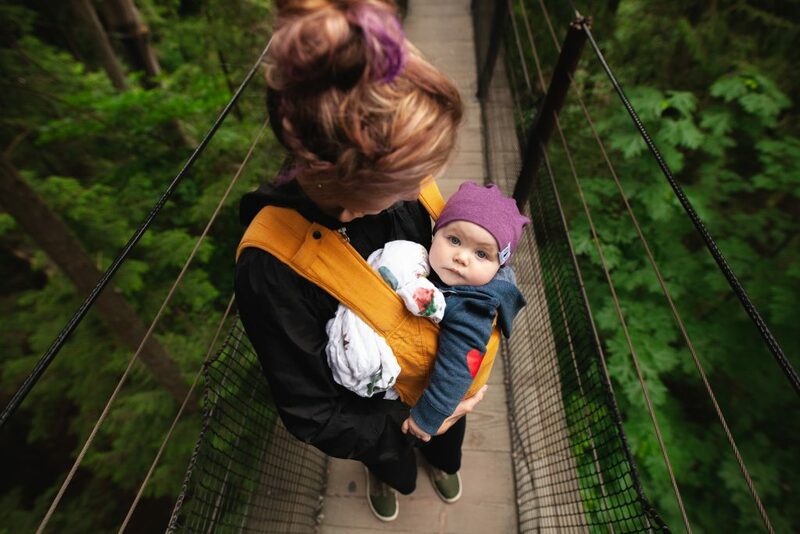 It has been nearly one year since the federal government’s changes to maternity and parental leave went into effect, which immediately impacted many workplaces across Canada. While these effects were primarily felt in federally-regulated sectors, many observers in the human resource field speculated that the changes would eventually impact all workplaces. If, as claimed this time last year, the changes would impact workplaces “in ways that might not be immediately obvious,” is one year enough time to now provide updates on actual effects from the federal level moves? Can we perhaps draw some insights into how the changes will project through 2019 and beyond? In referring to the last year’s Workopolis article titled “What you need to know about parental leave” (January 23, 2018) , we address some key takeaways from the article. Maternity benefits: Offered to a maximum of 15 weeks, to biological and surrogate mothers who cannot work because they are pregnant or have recently given birth. The weekly benefit rate is 55% of the claimant’s average weekly insurable earnings up to a maximum employer “top up” amount to 97%. The only real revision to this program is that it can now be taken up to 12 weeks prior to the birth instead of 8 weeks ahead. Parental benefits: Offered to parents who are caring for a newborn or newly adopted child or children. These benefits are separate from the 15 weeks granted to the biological mother. The standard benefits are paid for a maximum of 35 weeks at 55% of average weekly insurable earnings, and can be claimed within 12-months after the week the child was born or put up for adoption. The new federal regulations  can ONLY be applied if the child was born or placed for adoption on or after December 3, 2017. This extended parental benefit can be claimed over a longer period, but with a tradeoff. Parental benefits can be now be paid for a maximum of 61 weeks and must be claimed within a 78-week period (18 months) after the week the child was born or placed for the purpose of adoption. The tradeoff is that the benefit rate is only 33% of the claimant’s average weekly insurable earnings up to a maximum amount. The two parents can share these 61 weeks of extended parental benefits. Employers can again make the maximum “top up” to 97% of the average weekly insurable earnings. The employer’s maximum top up rate will increase by 22% over the extended period, as the federal government only covers 33% over the 18-month term (instead of 55% over twelve months). The additional six months of the extension create more “top up time” beyond the original 12-month term. In a tight budgeting period, employers will want to make sure they aren’t surprised by prior parental leave commitments in an employee’s contract, e.g. for topping up benefits to the max, but expecting to come up with a lesser amount over a shorter period of time. Conversely, in a tight hiring market, the employer may want to highlight their parental leave policies as better than their competitors offer and that the extended leave options create more flexibility to reach a deal. The Province of Québec is also unique in that its policies go beyond employment standards. Québec’s residents have parental, adoptive, maternity, and paternity benefits all administered by the provincial government through the Quebec Parental Insurance Plan. Here is a list of what you are legally entitled to PROVINCIALLY (from babycenter.ca).